NORTH SARDINIA GUIDED DAY TOURS for small groups. Choose among the guided day-tours. Guided visits and experiences on request are possible all year-round. URBAN TOUR SIP AND WALK, from 15€, max 12 people. From 2 to 4 hours. All year long - walking guided tour. Know more about the town walking, tasting local food and sipping some good drink in good company with a passionate local guide. Guided tour in stages between food, wine and craft beer discovering Sassari's old town. Possibility to personalise route and experience. Duration from 3 to 7 hours. 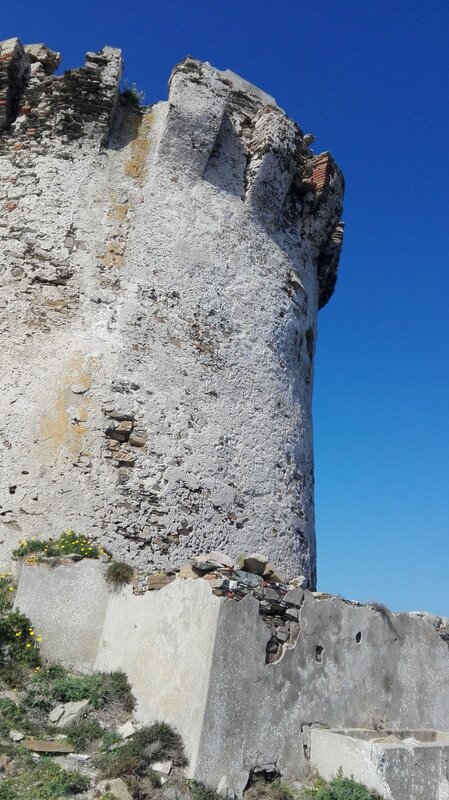 We will retrace part of the history of the territory among Alghero, Stintino and Porto Torres that holds traces of human existence since the Neolithic ages. 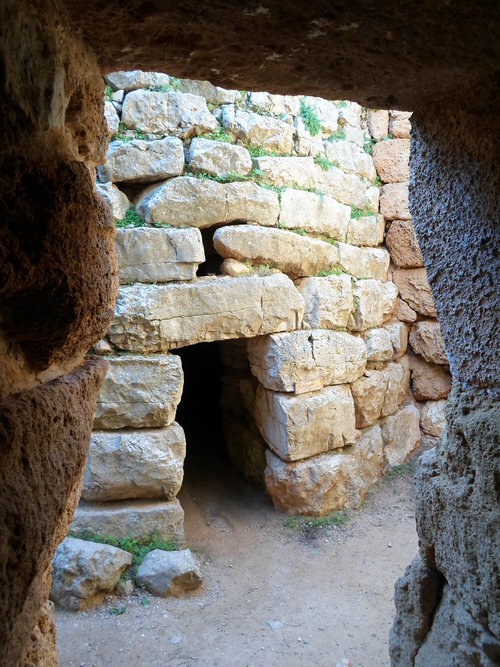 The itinerary includes the guided visit of some archeological sites in Alghero area. In this area rose ancient nuragic vineyards that our ancestors had placed perfectly and wisely to produce an incredible wine. Possibility to visit some area of Porto Conte natural Park on request. The itinerary finishes with an extraordinary experience of wine tasting directly in the cellar. Possibility of Sardinian typical lunch or dinner on request. COAST TOUR, from 25€, max 12 people. From 3 to 6 hours. Panoramic coast Walking tour. Guided tour of Alghero's coastline. Experience created for photography lovers and for who deserves easy walks in contact with nature with stops at hidden beaches and tiny bays for a relaxing swim. The history of these places will seduce you. Porto Ferro, Capo Caccia and Porto Conte show extraordinary landscapes and they will astonish you. ECO FRIENDLY PHOTO-WALK, from 20€, max 12 people. The experience is created for photography lovers and for anyone wants to bring back home a unique and great memory of Asinara's Gulf. The amazing view from the promontory's top will let you see the two coasts and will leave you speachless. NURRA RURAL TOUR , from 20€, max 12 people. From 3 to 7 hours. All year long - guided walking tours. 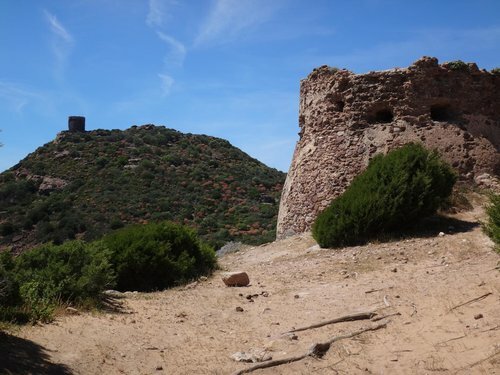 Off the beaten tracks experience discovering one of the less known areas of the entire Sardinia. Nurra's deserted beaches, beautiful panoramic streets and its trails that tell legends about outlaws, smugglers and merchants that for long centuries frequented the area. Guided tour of the mining village of Argentiera nowdays nearly uninhabited. Visita del borgo minerario dell'Argentiera ora quasi disabitato. *Possibility to get to the meeting point through CAR-SHARING, a FRIENDLY, SUSTAINABLE and CHEAP way to travel together sharing the fuel cost. Alternatively you could get over with your car or using a professional private transfer with our partners and meet us directly at the starting point. We love partnerships, and we work together with a comfortable and cozy bed and breakfast: Bed 'n Books in SASSARI. They supply local hospitality in a creative apartment where they practice book-sharing(free book exchange).